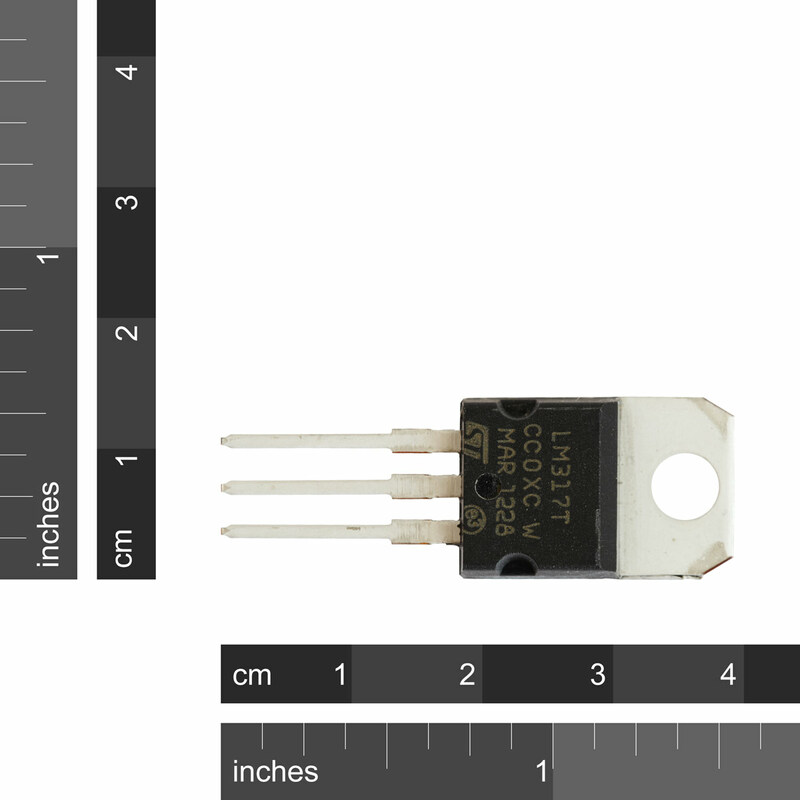 SKU: SC-VR-317T Category: Voltage Regulators Brand: ST Microelectronics. 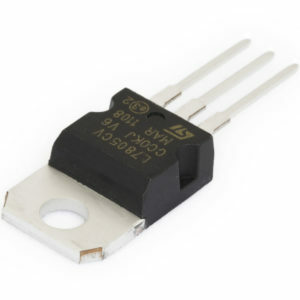 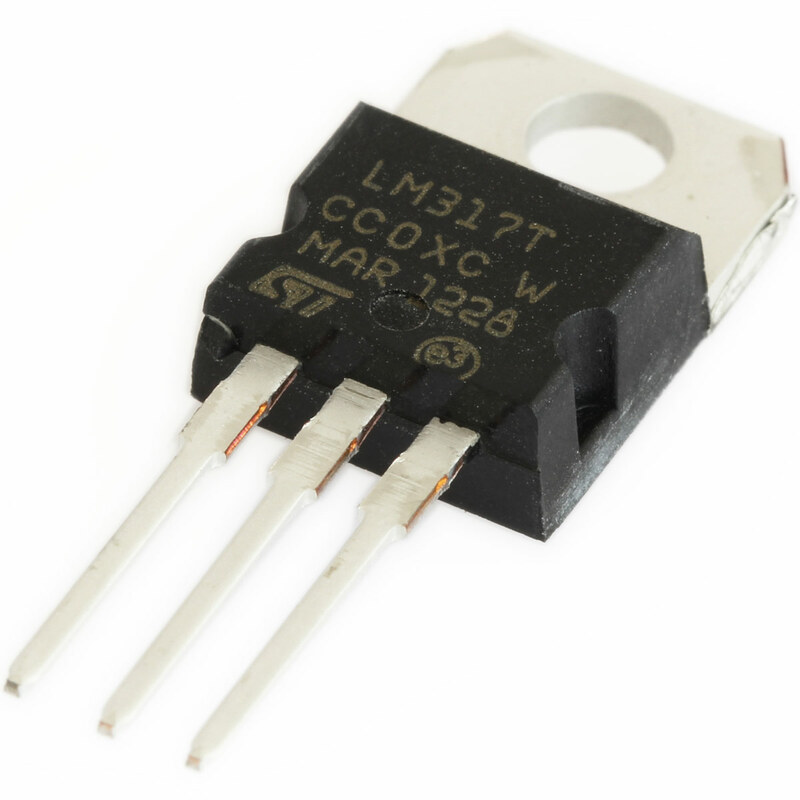 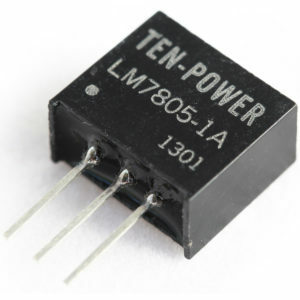 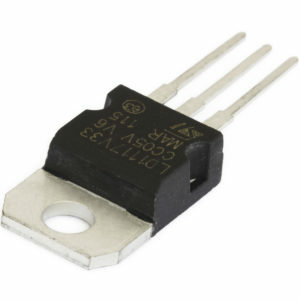 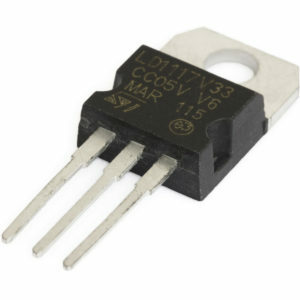 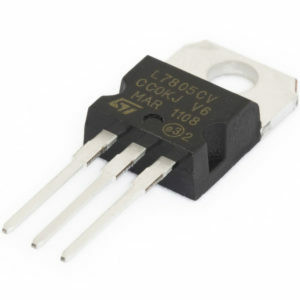 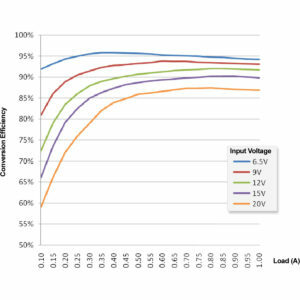 The LM317 is a linear voltage regulator with an adjustable output. 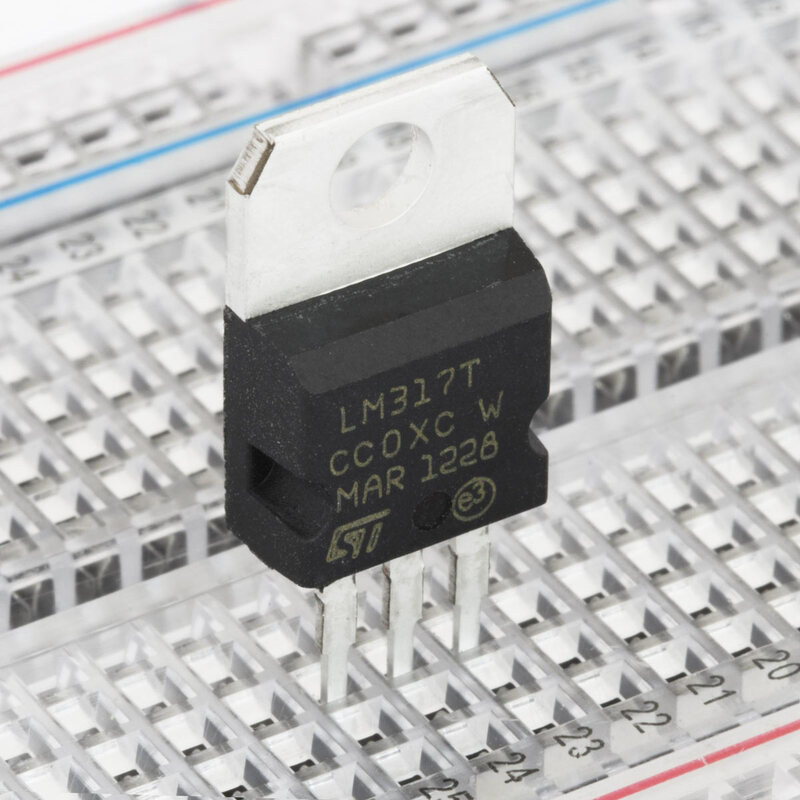 The output voltage is controlled with a voltage divider on the ground pin and can be anything from 1.2 to 37V.